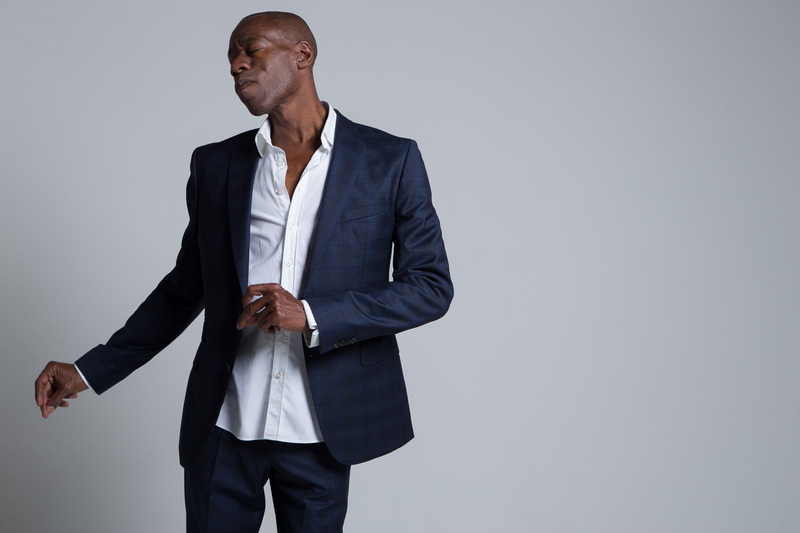 After his latest successful tour with Mike + The Mechanics, Andrew Roachford is back on the road with his band this autumn. Know the name but struggling to place the back-catalogue? 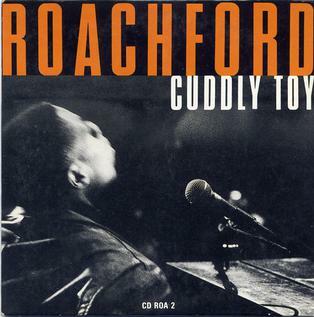 Well, his biggest hits came with his first collective in the ‘80s and ‘90s, going out under the name Roachford, their big UK hit Cuddly Toy a top-five smash when reissued in early 1989 and seven more top-40 singles following. He’s remained busy ever since with his band, as a solo artist, and as a guest for the afore-mentioned outfit led by Genesis guitarist Mike Rutherford, impressing audiences with his own take on Mechanics and Genesis classics and a few of his own numbers. To catch him live is to be convinced by his stage presence. Yet as he revealed to me, there was a time when he was reluctant to show his face on a stage, still seeing himself primarily as a musician rather than singer, despite that wonderful soulful voice. So what came first as a performer? The voice, the keyboards or his percussion skills? “I started as a piano player, and it was down to people like my uncle, Bill Roachford, who brought the rest out of me. He was a saxophone player who played a lot of clubs from the late ‘50s through to the ’80s, known well by the likes of Ronnie Scott, a bit of a legend in muso circles and rightly so – a truly amazing musician. He heard me singing in a bedroom and was the one who said, ‘Right, we’ve got to get you singing out there’. At least when Howard Jones did that around that era, his hair was poking out over the top. The past few years have seen Andrew co-writing and touring with Mike + the Mechanics, and even enjoying a little cinematic success through Cuddly Toy being included on the soundtrack of the film Alpha Papa. 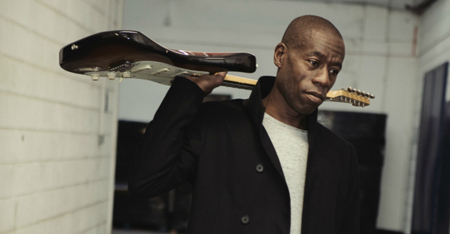 And the 52-year-old seems remains a fixture on the road, having been around the music business all his life, including a teenage stint with The Clash – which we’ll get on to later – and that commercial breakthrough with his first band at the close of the ’80s, having formed Roachford two years earlier. 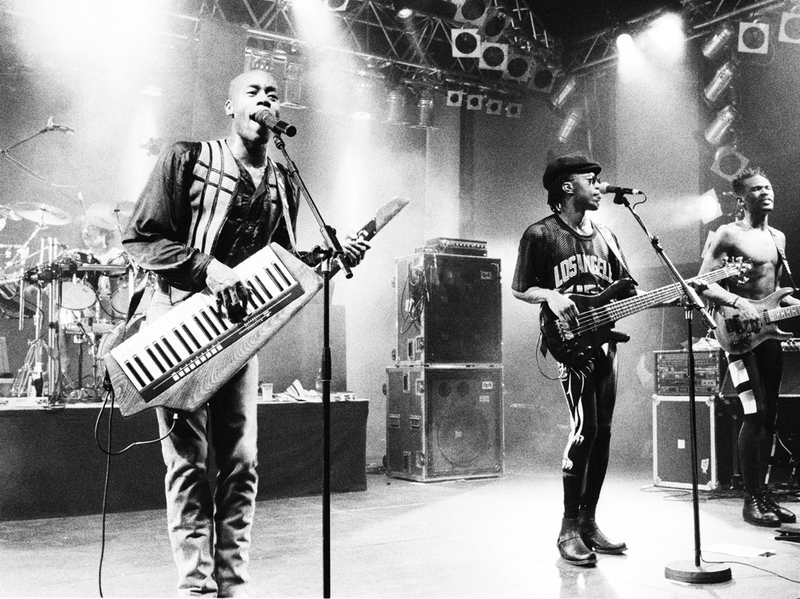 That four-piece were soon building a reputation for live and studio work, and by 1988 Roachford were supporting Terence Trent D’Arby and The Christians. A seven-album deal with Columbia followed, the band becoming the label’s biggest-selling UK act for 10 years. Andrew’s first solo LP, Heart of the Matter, saw the light of day in 2003, before follow-up Word of Mouth in June 2005 back under the band name. 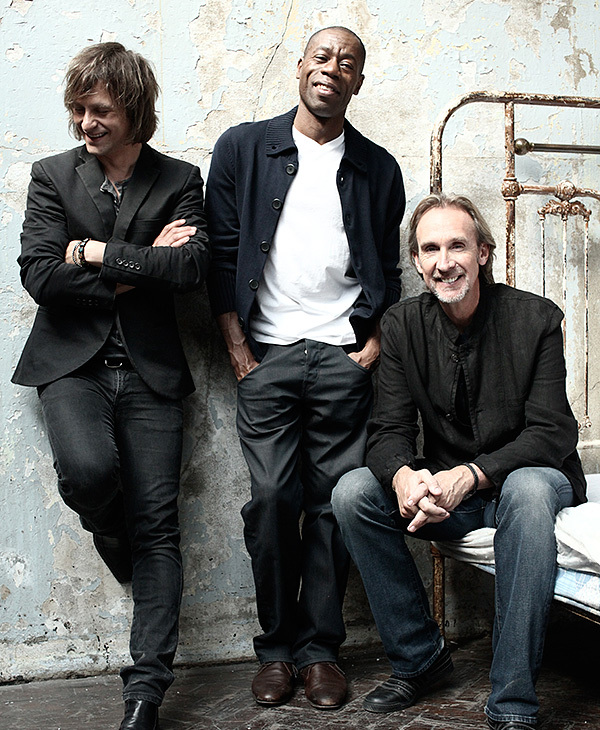 Then in 2010 he joined Mike + the Mechanics, sharing lead vocals with Tim Howar on the following year’s album The Road, the start of a happy alliance. I caught up with him at home in Balham – that Gateway to the South immortalised by Peter Sellers – having been based in South and South West London for most of his days. Is he between dates at the moment? 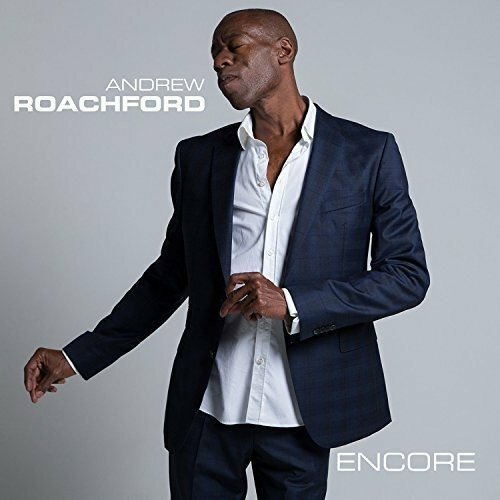 Let’s start with current release, Encore, though, an emotive, soulful album showcasing Andrew’s unique interpretation of classic tracks, all given something of a fresh Roachford twist. That seems to be your general approach – making songs your own. The Encore album sees Andrew with a full live band, capturing the kind of powerful performance he’s gained a reputation for, explaining, ‘Simplicity is the key’. Stand-out tracks include Sly and the Family Stone’s Family Affair, and Bill Withers’ Grammas’ Hands, both showcasing an artist on top of his game. He told me he switches between workbases, often working from home when starting out writing, but also at various studios, ‘depending on what vibe I want’. And what vibe is he heading towards with the next album? I love the albums Al Green did with Willie Mitchell, I tell him, not least Let’s Stay Together, Call Me and Still in Love With You, around that early ‘70s era. Al Green was another artist who reinterpreted songs, taking tracks by the likes of Barry Gibb, Willie Nelson and Kris Kristofferson, making them his own. You do a bit of that too. “Definitely, and with Encore that was what it was all about. The originals are so perfect, classic songs like Bill Withers’ Ain’t No Sunshine, so you have to take that somewhere. It’s my nature to explore where things can go. He mentions a love of performing live, and is fired up about his forthcoming autumn tour. And you’ve just toured with Mike + the Mechanics too. You’re clearly enjoying that too. A few years ago Mike Rutherford had Paul Carrack and Paul Young (of Sad Café fame, rather than the former Q-Tips singer) as co-vocalists, and I guess it’s a similar dynamic with yourself and Tim Howar. “It’s very similar and I think Mike had that plan. When he was working with the two Pauls, Paul Carrack was more the soul, r’n’b voice, while Paul Young had more of a rock edge, even though he was quite soulful too. Did you know Tim Howar? 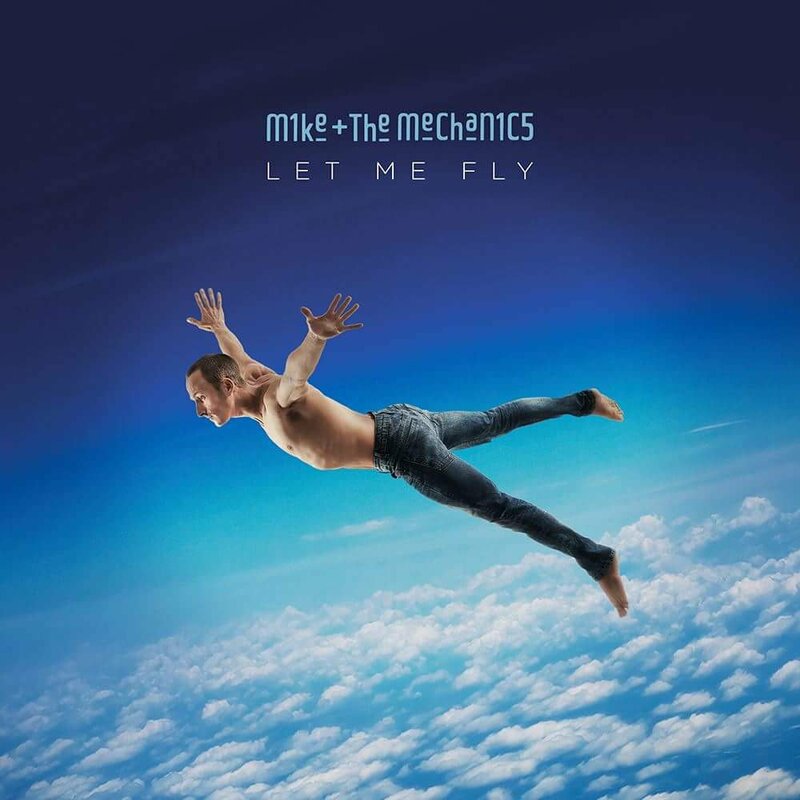 No disrespect intended, but it would be easy to suggest that being with Mike + The Mechanics offers a more Radio 2 friendly approach – a bit safe, maybe. But that’s not necessarily the case, is it? “Yeah, Paul Carrack has an amazing voice and is an amazing singer, but I think we’re quite different. And I think that difference works. The Mechanics needed to move on. With the first tour we did, people didn’t really know what to expect, having known the old line-up so long. You could kind of feel that in the audience, wondering how this was going to work. It worked very well for Paul Carrack, serving as a bridge between his time with Squeeze and being his own man. I’m guessing this has helped you reach a wider audience too. There must come a time when you’re having to explain to people – or shout at the radio – it’s not just about Cuddly Toy though. Don;t get me wrong – it’s a great song, but there’s much more in your armoury. Do you think you get tarred with that one big hit brush? “You can be. Take Rick Astley, who has a really lovely voice, and writes material, but came on the scene with Stock Aitken Waterman – it was almost impossible for him for so many years to get taken seriously. And I can really understand that frustration. “It’s different for me – I’ve never seen myself as a pop star, but a musician out there rocking and rolling. And people who have come to my gigs over the last 15 or 20 years don’t really come just for Cuddly Toy. But when it gets played again or is on a film soundtrack, the old crowd come back, trying to work out what I’m going to do as well as Cuddly Toy and Family Man. Then they realise they’ve missed so much. There’s a fine example online, a cracking live version of This Generation (from 1994’s Permanent Shade of Blue album) played in front of a studio audience in Liechtenstein in 2014. That’s just one song that seemed to be missed by the wider public. It’s not as if Cuddly Toy was a novelty song. At least you can be proud of it. You mentioned Bill Withers covers. What else is featured on Encore? I guess the soul’s there in the original somewhere too. I agree, and while you’ll probably laugh at me for this I’ll add that it was only really in the last five years or so that I truly realised Van Morrison was a soul singer. 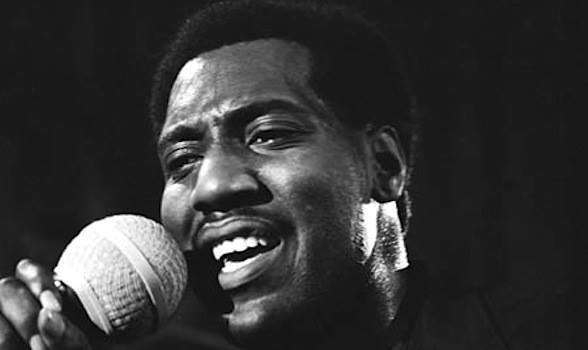 You mentioned never playing the same way two nights in a row, and Otis Redding was a master of that, to the point where he must have frustrated those recording him trying to get those previous performances down on tape. “Yeah! And I guess the greats of our time include Amy Winehouse, yet you hear the producer Mark Ronson say how recording her was a nightmare as she did a completely different vocal every take. You mentioned earlier your uncle, Bill Roachford, being a musician. Was he a first generation UK arrival? “Yeah, on my Mum’s side (Andrew’s surname is his mother’s) there were seven of them, but Bill came over on his own, around 18, quite a big deal coming to a country he’d never been to, and so different from the Caribbean. It may have looked glamorous watching snow scenes back in Barbados. but with no notion of how cold it must feel, and that damp British thing. It was kind of a shock. Andrew adds that the Roachford family were better known as teachers than musicians in Barbados. Andrew reckons he grew up ‘surrounded with jazz and soul’. Was there a lot of music around the house growing up? Looking at the music you’ve played over the years, I guess you’re no music snob and you’re not one to lazily label bands and songs, categorising everything you hear. “No, I really like Prince’s music, for example – there are influences of Sly and the Family Stone, James Brown and Curtis Mayfield, but he makes it his. He started through the r’n’b route, but was also into David Bowie and all sorts. There was the seven-album deal with Columbia. Yet you then made that solo move, and had the best of both worlds in that respect. 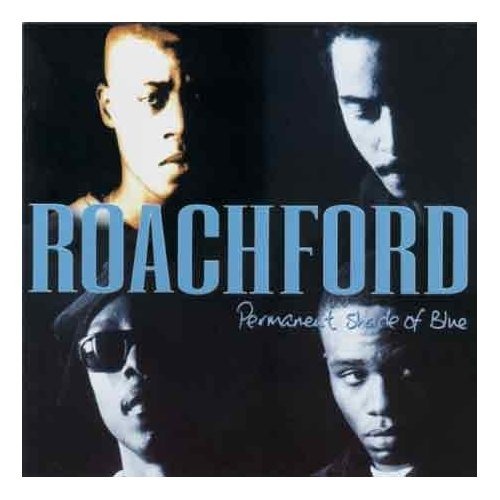 Any other original Roachford members in your current band? “No, the guys from the original band all have their own projects these days. For years the bass player (Derrick Taylor) was working as a musical director for Gabrielle, Hawi (Gondwe) the guitarist was with Amy Winehouse for a while. And the drummer, Chris (Taylor), who lives in Brighton, is more into world music and percussion. With that in mind, excuse the pun but away from the studio and the road, are you a family man? 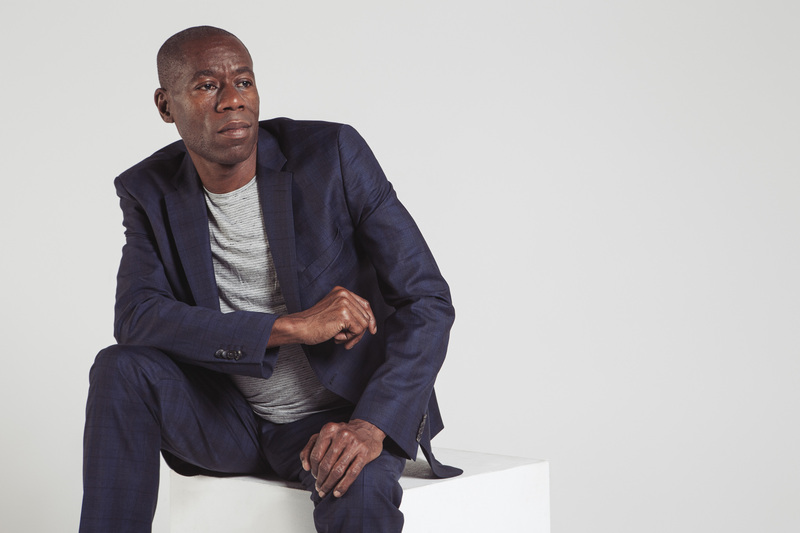 Also on that rich Roachford CV was a stint working in the studio with The Clash as a teenager, something he felt helped give him ‘an incredible grounding in music’. How did that link come about? “It’s a crazy one really. When I started music college, Clash manager Bernie Rhodes was trying to start a record label, and needed to get some people into the studio to help with that, and one thing they wanted was an in-house keyboard player. So we’re talking about the final album, 1985’s Cut the Crap. Did you get to know Joe Strummer? “Yes, very well. 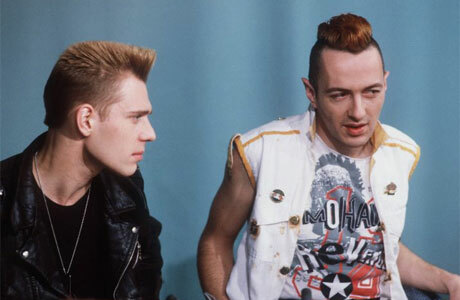 He was a lovely guy, a very intelligent guy and big-hearted, and that educated me about The Clash. He really felt what he was singing about and really meant it. Even though maybe he came from a nice background, he really was a working-class hero. He’d travel on the tube every day to the studio in Camden, and never went for all that pop star status. Have those sessions seen the light of day since? “No, I haven’t heard anything about them. I need to talk to his family about that. But he invited me over. He was into his rave culture and invited me to this campfire gathering where they were going to be jamming. But I turned it down – I was getting a bit cold. It was the end of the evening. I wish I’d gone though. Instead, I went off-site, and that was the last time I saw him. He had a heart attack that following winter. I was expecting you to say your link was through Mick Jones rather than Joe Strummer, through his time with Big Audio Dynamite. Did you get to know Mick Jones pretty well too? Finally, you talk about a connection when you play live, and I guess that’s irrespective of the size of the crowd or venue on certain nights. There seem to be a few intimate venues on this autumn tour. Yet I get the impression audiences will get nothing less than a full-felt Roachford performance. Andrew Roachford’s UK tour visits Southport’s Atkinson Theatre (October 13th), Leicester The Musician (October 14th), Birmingham Academy (October 20th), Sheffield Academy (October 21st), Southampton The Brook (October 27th), Seaton The Gateway (October 28th), Chester Live Rooms (November 2nd), Darwen Library Theatre (November 3rd), Selby The Venue (November 4th), Newcastle Academy (November 10th), Glasgow Oran Mor (November 11th), Aberdeen The Assembly (November 12th), Hull Fruit (November 17th), Norwich Waterfront Studio (November 18th), Lewes Con Club (November 19th), Farncombe St John’s Church (November 24th), Islington Academy (November 25th), Manchester Academy 3 (December 1st), Bedford Esquires (December 2nd), Douglas Villa Marina Prom Suite (December 7th). For more tour information and the latest from Roachford, head to his website and Facebook page. This entry was posted in Books Films, TV & Radio, Music and tagged Al Green, Amy Winehouse, Andrew Roachford, Balham, Bill Roachford, Bill Withers, Cuddly Toy, Free, Joe Strummer, Mick Jones, Mike + The Mechanics, Mike Rutherford, Otis Redding, Paul Carrack, Red Hot Chili Peppers, Rick Astley, Sly and the Family, The Clash. Bookmark the permalink.